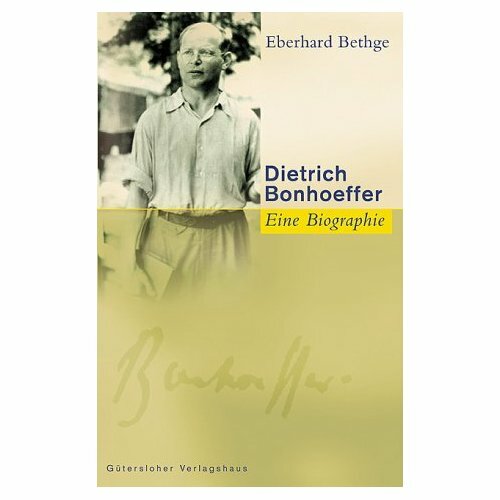 The Bonhoefferian is a blog devoted to the theologian. 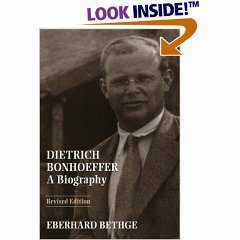 In contains some good reviews and articles, including a link to an excellent article “Ten Theses on Dietrich Bonhoeffer: Christian, Theologian, Martyr” in Faith and Theology and notice of an International Conference on Bonhoeffer in Prague, July, 22-27, 2008. 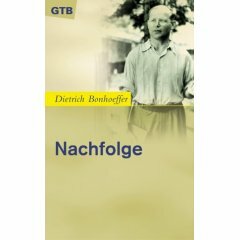 Another new blog is posting excerpts from Bonhoeffers letters. I noticed that your blog is outranked by many other websites in google’s search results.